This sight is for any and all Pullers,young and old,Past,Present and Future. Getting ready to start the 2008 season. With Aaron's all new reincarnated Minnie Moline. 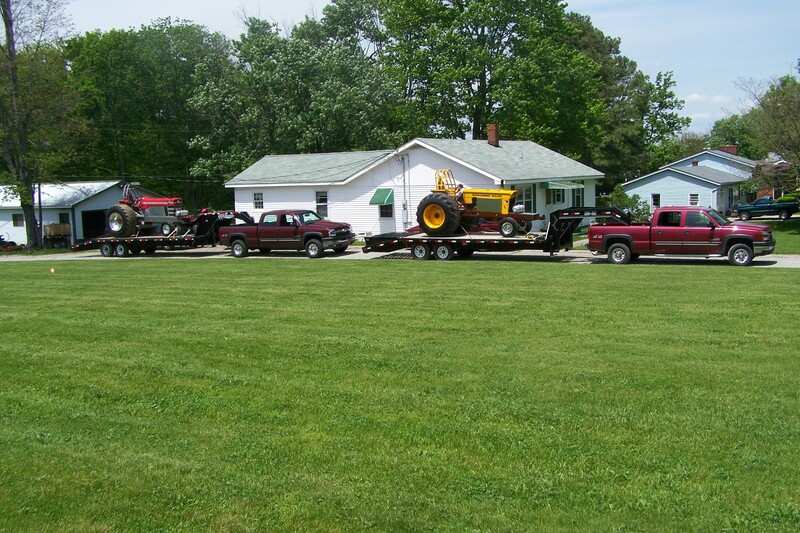 The Prewitt Pulling Team is a father and his three sons who love the sport of Tractor Pulling. 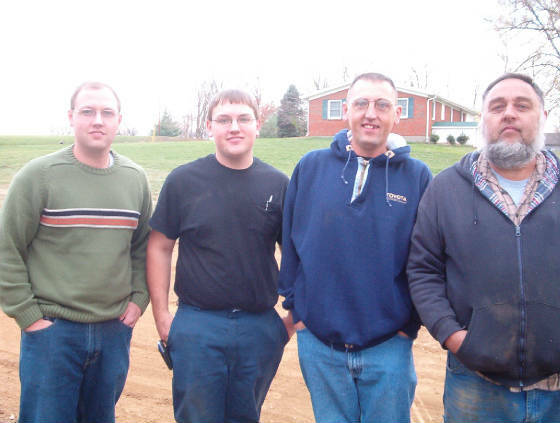 Kenny the Father has provided the ability, for his three sons, Eric, Aaron, an Andy, to be involved in Tractor Pulling now for almost 35 years. In pretty close to the same way his Uncle Hank Prewitt got him started in Tractor Pulling 40 years ago. It is a hobby that have kept us boys out of trouble through the years, and we have enjoyed every minute of it. 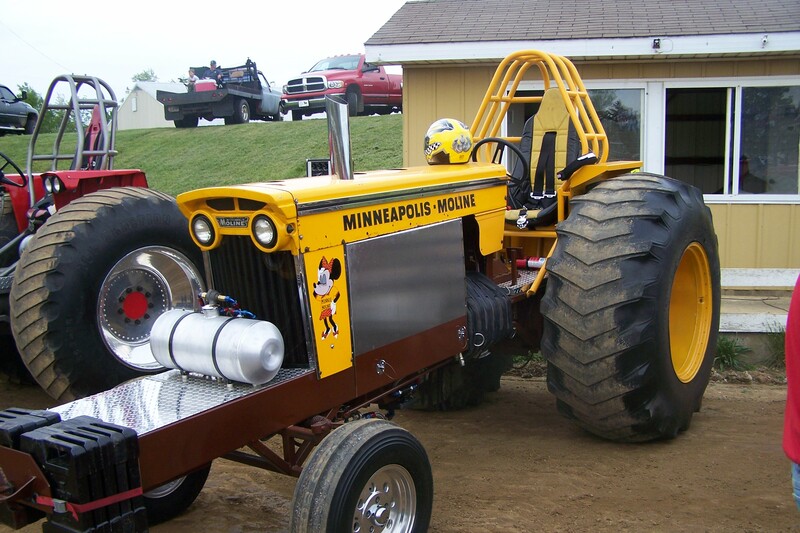 The Tractor below is our newest edition and we have had a lot of fun building it. And hoping that the 2006 season is a fun one. 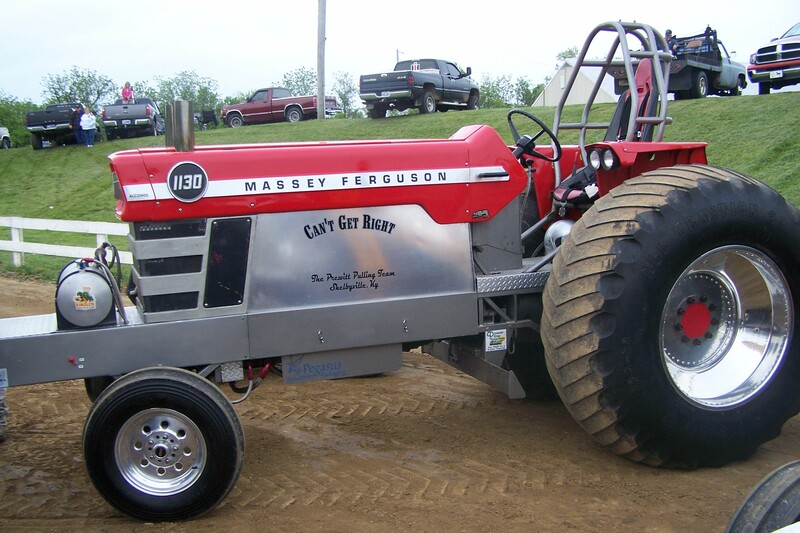 We will be attending our first indoor event for Big Tractors in over 30 years, At Gordyville, IL on Jan. 5-7 2006. You can E-Mail me here For any Questions you may have. Please sign my guest book let me know who you are and what you think of the site.